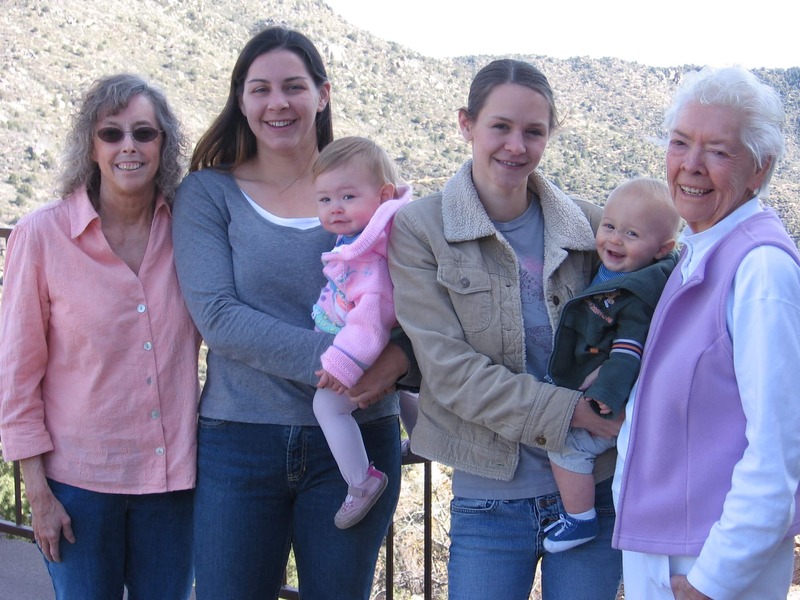 I don’t need a national holiday in order to miss my mother, who passed away four years ago, or to miss my children and grandchildren, who live too far away. 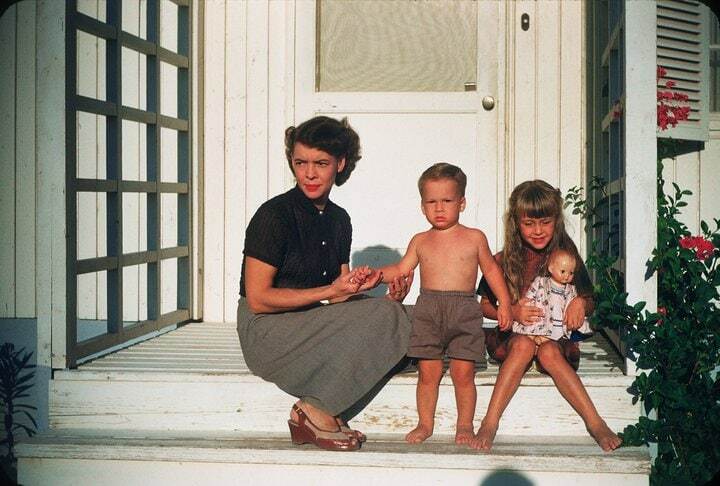 My mother, brother, and me circa 1953. When my children were at home, I had a love-hate relationship with Mother’s Day. Sure, there was the chance for a dinner I didn’t have to cook, but it often came packaged with depressingly exalted visions of mothers and motherhood that made me cringe. Or cry. But now that my kids are out of the house, I’m less ambivalent and more hopeful about Mother’s Day. Because it can mean phone calls. The kind where you hear your child’s voice on the other end rather than see words from them in a text message box. 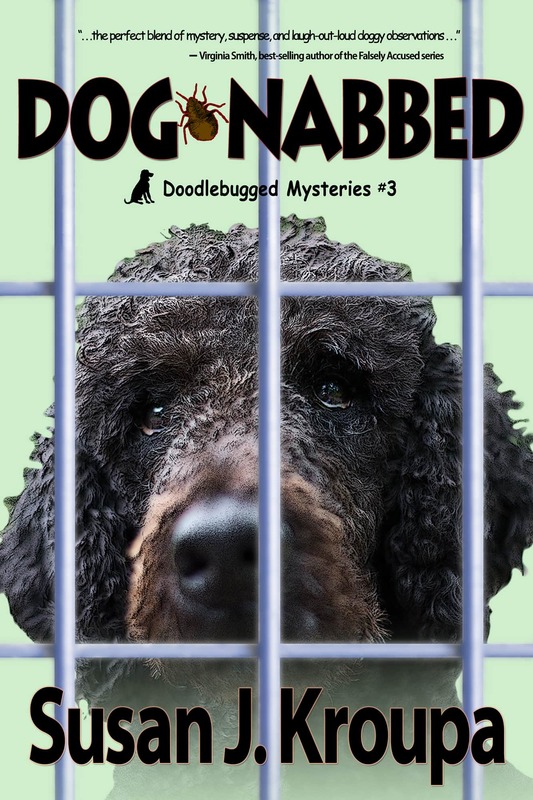 Doodle, the labradoodle narrator of the Doodlebugged mysteries, wouldn’t understand. In fact, in Bed-Bugged, the first book of the series, he’s baffled by ten-year-old Molly’s obsession with her mother, who disappeared when Molly was only three. Molly keeps a book of photographs of the important events from her life, hoping that one day she’ll be able to give it to her mother. Hoping, really, that one day her mother will want the book, will want to be back in her life. In the scene below, Molly digs out some treasures she’s hidden in a trunk and shows them to Doodle. explaining why she keeps them secret from her father, whom Doodle calls the boss. Still lost here. What are we talking about? She sighs and shuts the book and buries it again deep in the chest, and I’m thinking maybe it’s time to resume my nap. But she brings out something else. Another paper, this one looking like what the boss calls mail, the source of many of the bills he complains about. Again, no clue what she means, but I thoroughly sniff the photo. Paper and Molly, of course, like before, but the hair holds the faintest scent of another human. I linger over it, letting it fix in my memory even though I’m not sure why this makes Molly sad. Some type of human thing, I guess. I haven’t given my mother a second thought since I left her as a pup. Doodle doesn’t worry about the future the way humans do. “Live for the now is my motto,” he likes to say. Probably a healthy philosophy but for humans, to be a parent is to live in the past, the present, and the future all at once. I can’t help but remember, when I look at my grown children, how they once fit in the crook of my arm, how they wobbled with their first step. I can’t help but imagine what evils might befall them if I, as their mother, failed to ward off dangers with preemptive worrying. My mother used to joke about birds tossing the fledglings out of the nest. “Just you wait,” she’d say, smiling. “When it comes time to leave the nest, if you don’t do it on your own, we’ll help.” For all the smiles, she meant it, because she believed that good parenting meant raising children to be happy, independent adults. But it didn’t mean that she quit caring or worrying over her children, just as I can’t keep from doing the same with mine. Independence, it seems, can be a one-way road. I’ve often wondered if one of the things that charms us so much about dogs (and other pets) is that they are like children who never grow up. No good parent would ever wish that for a child. But no good pet owner hopes to see the family dog get a job and move to another state. Still, pets or not, most mothers miss their children, and children, young and old, miss their mothers living and dead. Hallmark understands this. Doodle wouldn’t. But then he’s a dog. 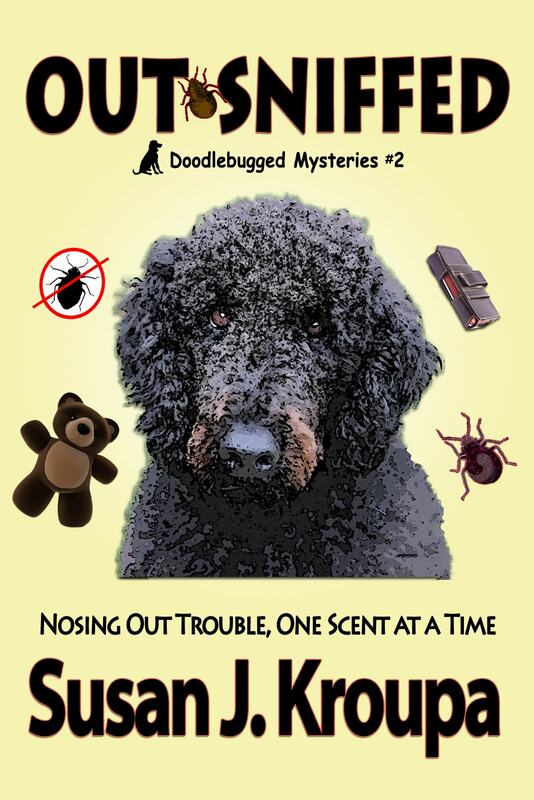 To read more about Molly and Doodle, enter a Goodreads Giveaway for a chance to win a free paperback copy of Out-Sniffed. Or check the links below for paper and ebook copies of all the books. Thanks, Sheila. Interesting. I can easily believe some dogs might remember their parents or siblings, especially if they were with them longer than 8 weeks. My mother used to think that to raise a puppy with its mother could keep the pup from developing independence. And, indeed, we raised one pup from our wonderful Labrador mix dog, and the puppy grew into a dog that never listened to us and did always defer to her mother. But I think now that was a failure of training and socialization on our part, not something inherent in the situation. I agree. Our dogs are our children for their lifetime and they never age mentally, just physically. I am so proud of my children for their nurturing-parenting skills, and their companionship as adults. Happy Mother’s Day Susan. Even if your children live far away, you know you gave them your best! Sheri, I agree. My children who are parents are wonderful at it, and all my children have turned into adults I enjoy being with. Happy Mother’s Day to you, too!